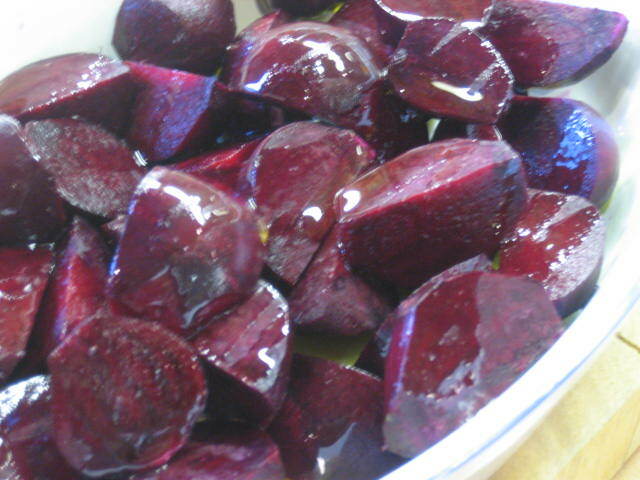 I have been overrun with homegrown beetroot. Not a terrible situation to be in as I LOVE beetroot! 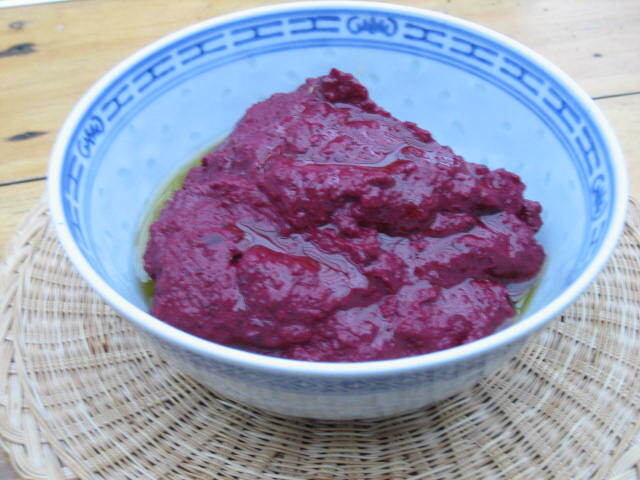 The other night I decided to knock together a beetroot dip. 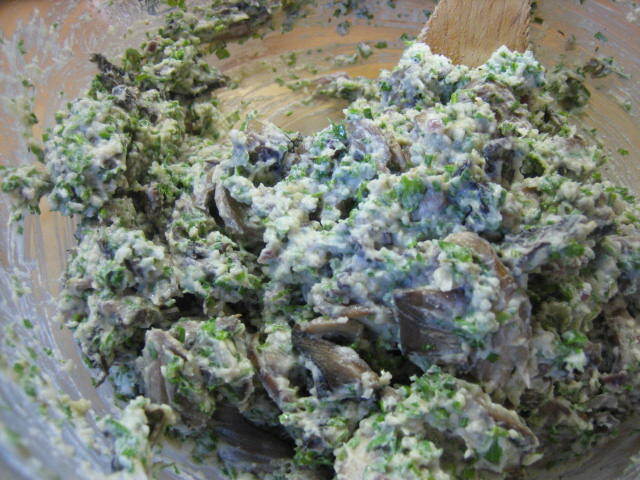 Something that I have eaten many times before but never made. 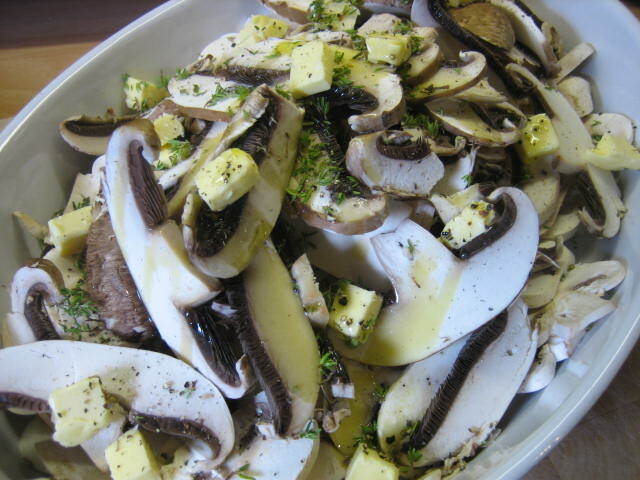 Incredibly simple, tasty and perfect as part of a mezze. 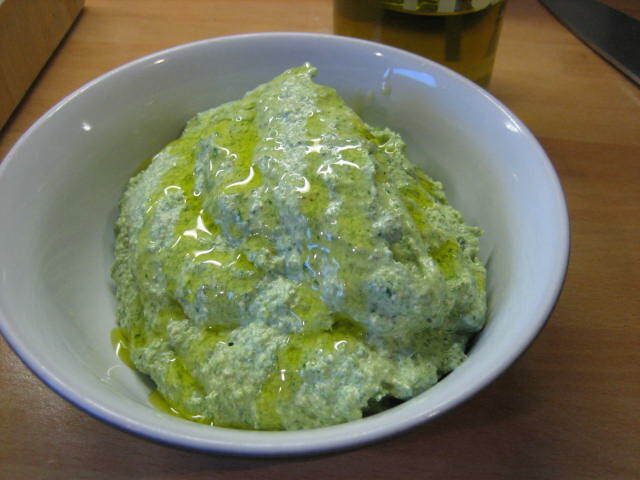 Not only is this dip tasty it is also good for you – don’t you just love that. Beetroot is packed full of folic acid, phosphorus, magnesium, iron and vitamin B6 along with huge amounts of antioxidants. 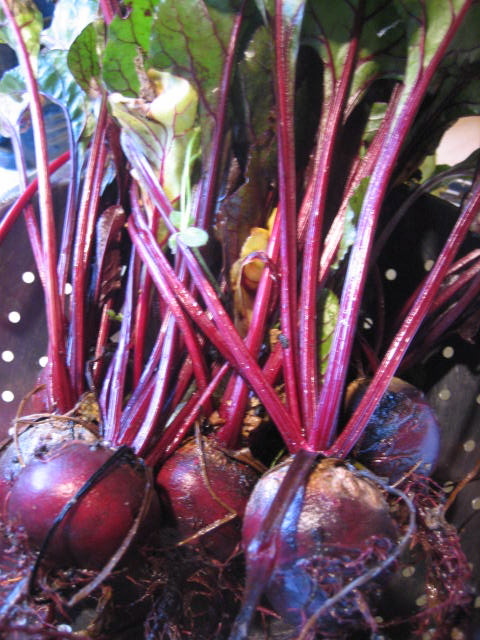 Scrub the beetroot well and remove the root and any stalks. 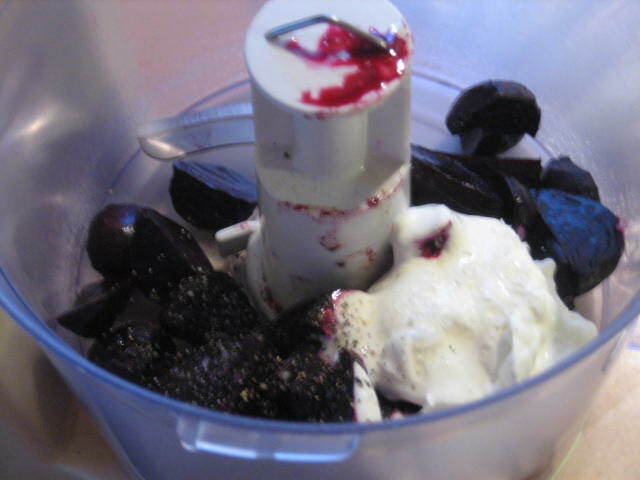 Cut larger beetroot into quarters and smaller ones in halves. 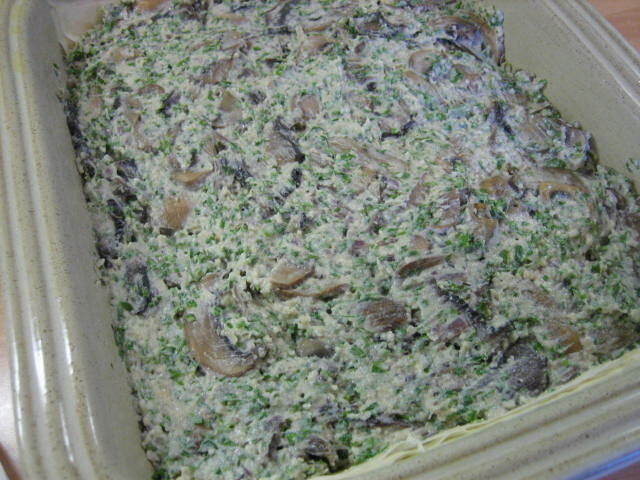 Place in an oven proof dish, drizzle with olive oil and season with salt and pepper. 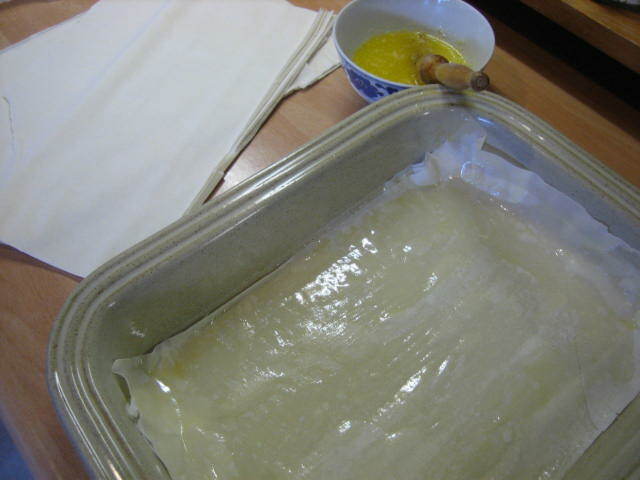 Add a splash of water and cover with foil. 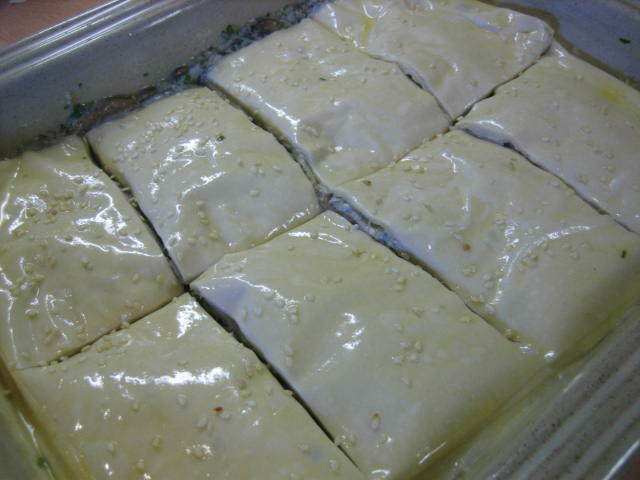 Bake in oven at 200 degrees Celsius for approx 25 – 35 mins or until tender. 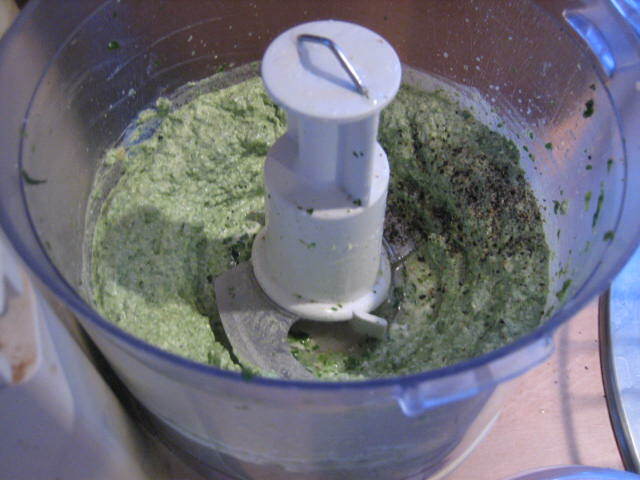 Once cool put in food processor with sour cream and blend – add lemon, salt and pepper and grated fresh nutmeg to taste. 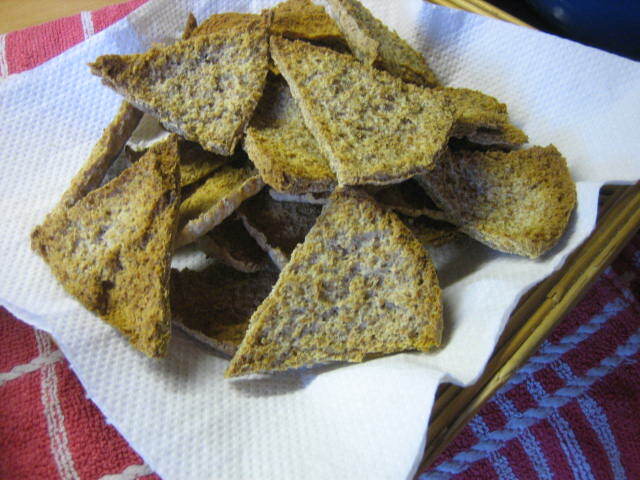 Serve with hot flat bread, pita chips or plain crackers. 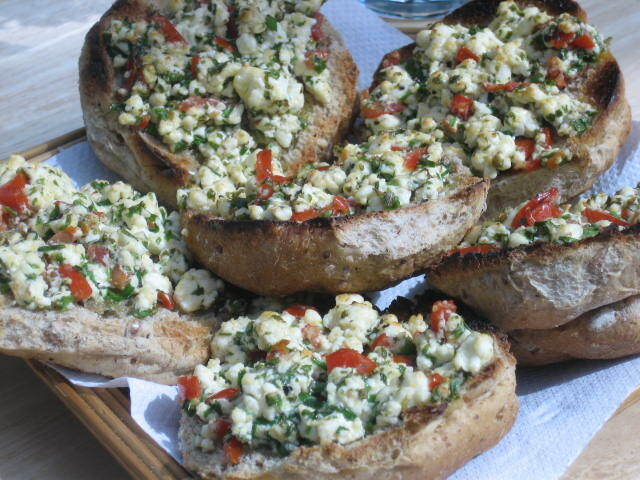 This is a bit of a twist on grilled cheese on toast with a little bit of Greece thrown into the mix. 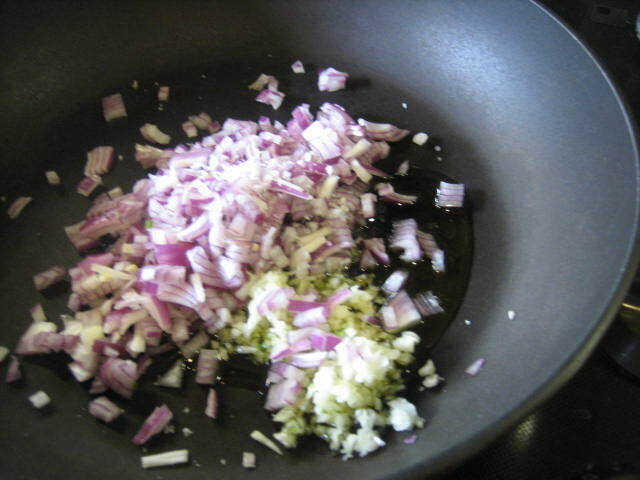 Finely dice onion and tomato and add to a bowl with crumbled feta. 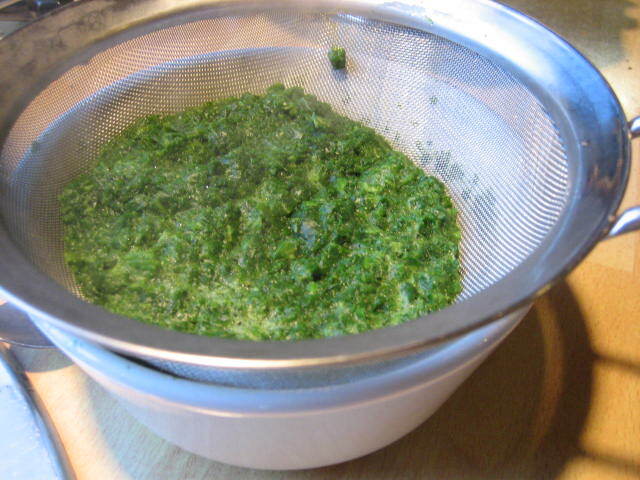 Add finely chopped fresh herbs removing any touch stalks. 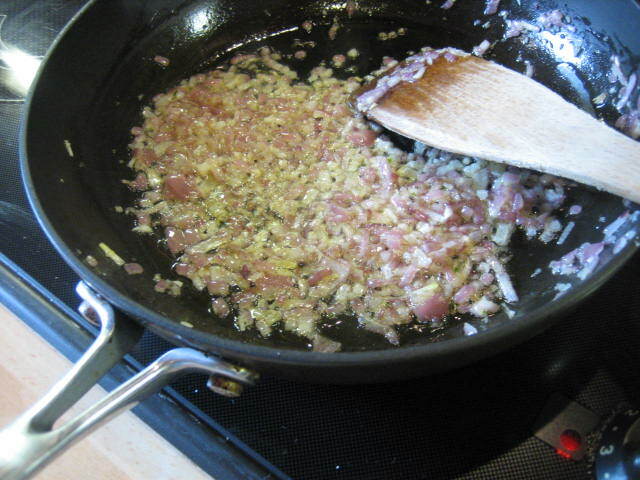 Add 1/2 teaspoon of dried oregano and a healthy glug of olive oil. 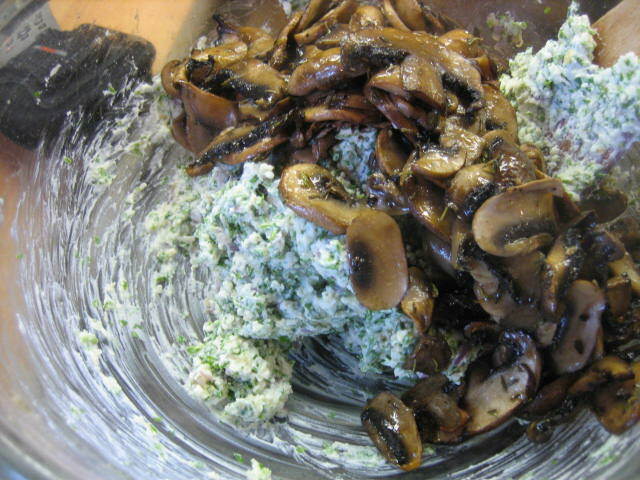 Mash together and season. 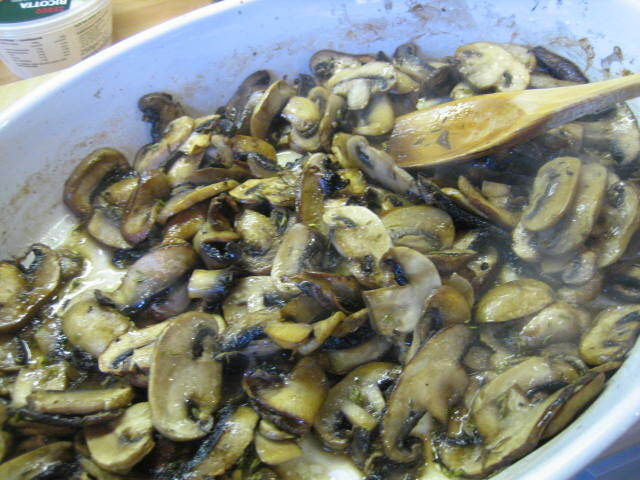 Pile on top of halved rolls of slices of good bread, drizzle with olive oil and grill until golden. 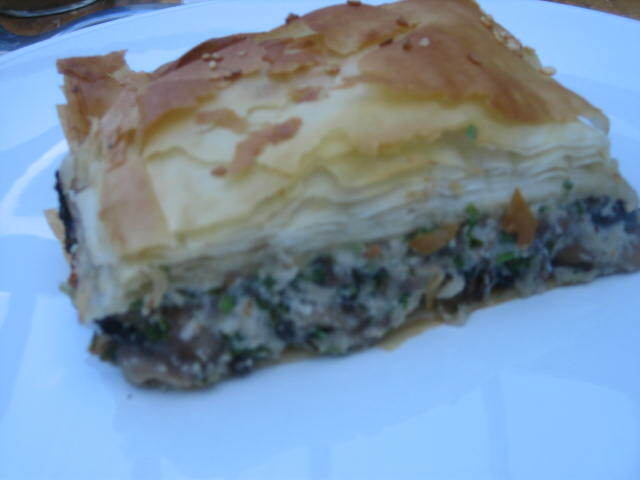 I recently catered for a party, the brief was no warm food – in Scotland!!!! Certainly a challenge. 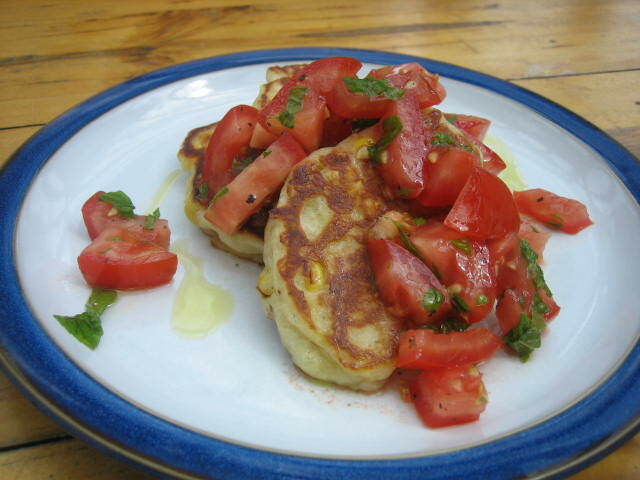 One of the things I decided to try was corn fritters. 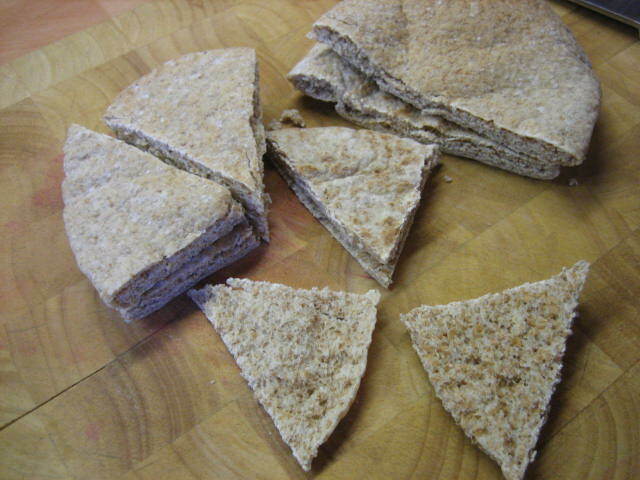 My mum used to make them for us when we were kids and I loved them. However they were warm….so I did I test run and I am pleased to say that they are just as lovely cold as they are warm. So I made about 70 of them, little weenie bite sized ones and topped them with a herby cream cheese and a baby roasted Roma tomato. Success, every single one of them was gobbled up. 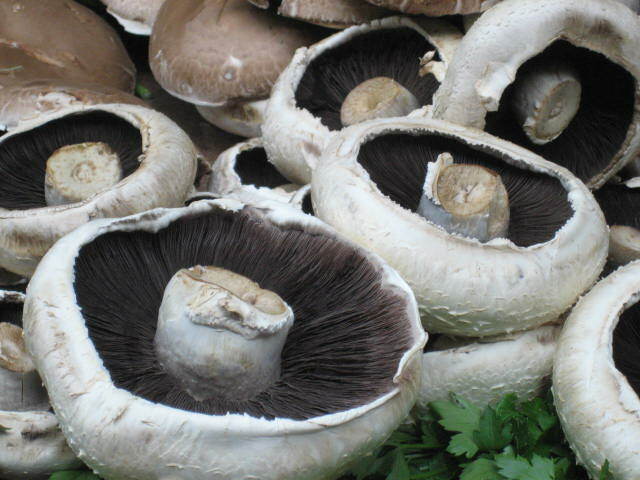 Now you don’t have to have them cold obviously, they are great eaten straight from the frying pan or toasted the next day or dare I say microwaved for little bit to warm them. 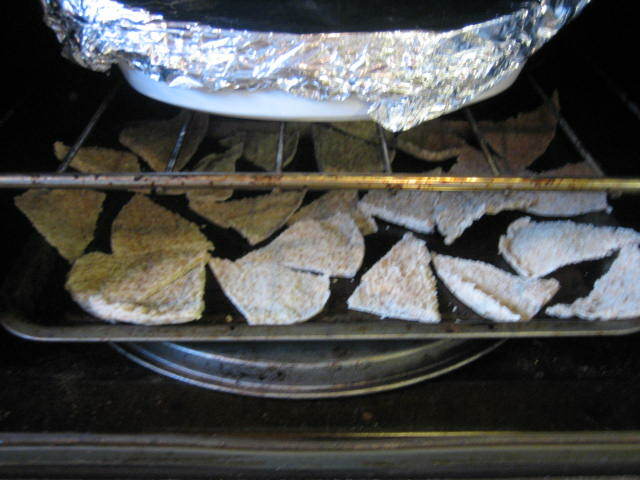 Actually toast them – I hate microwaves!!! 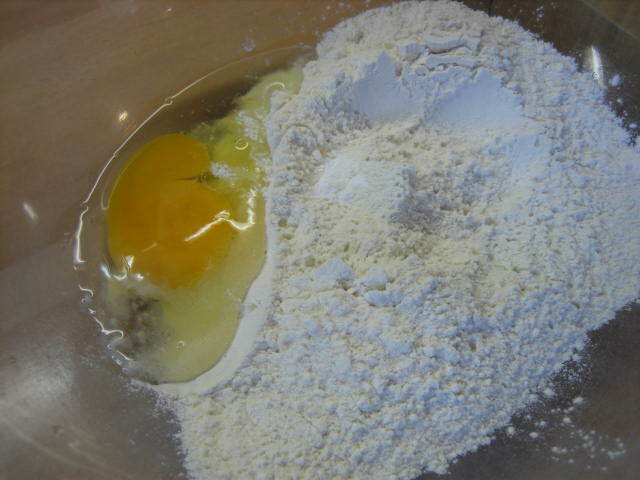 Sift flour, cream of tartar and bicarb into a large mixing bowl. Add the egg and some milk and beat until combined. 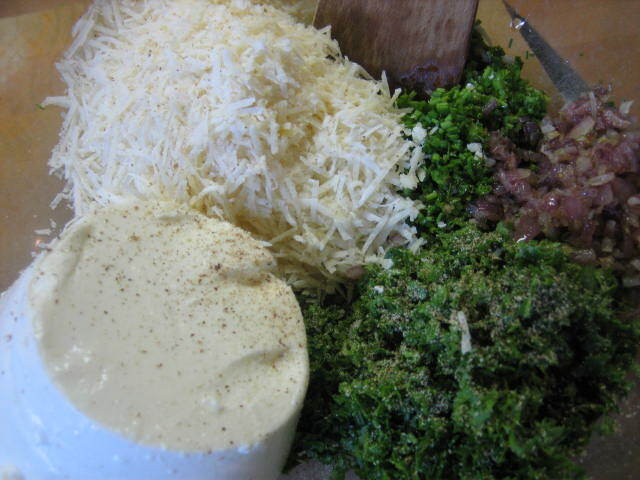 Add more milk, a large pinch of salt and several grinds of the pepper mill. 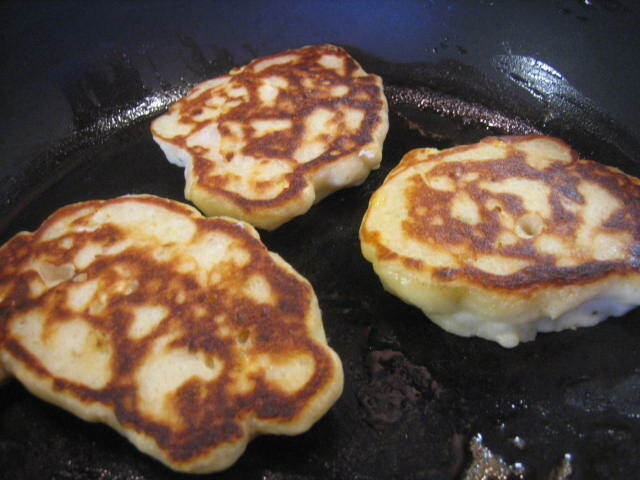 The batter should be relatively thick – about the same consistency of drop scones (Scottish pancakes) or picklets. Place in the fridge covered in cling wrap. 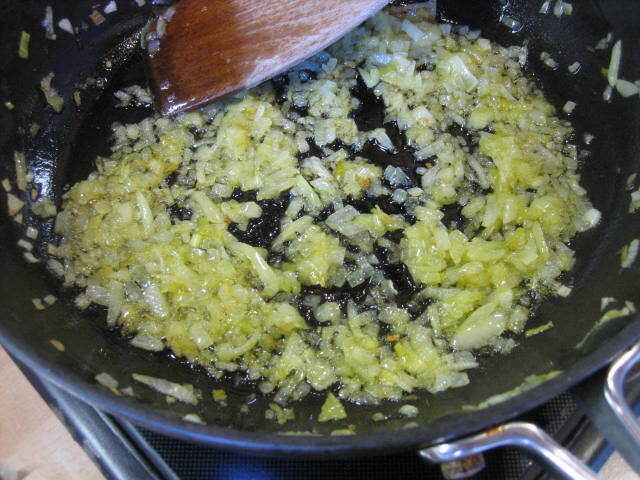 Finely dice onion and saute on a low to medium heat with the butter and a pinch of salt until soft sweet and translucent. Leave to the side. 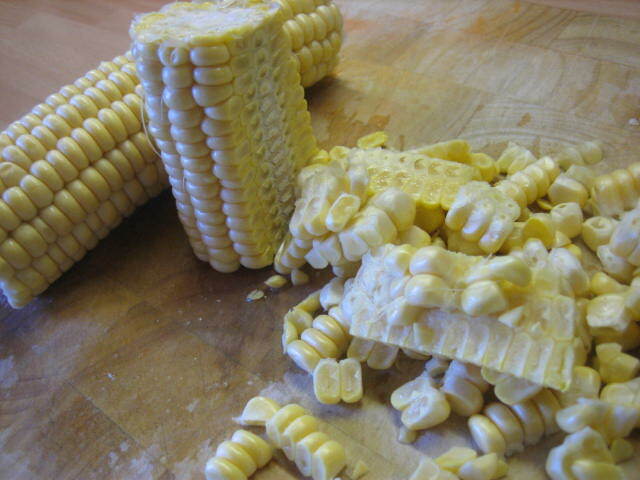 Remove husk from corn and wash the cobs. Cut the kernels from the cobs. 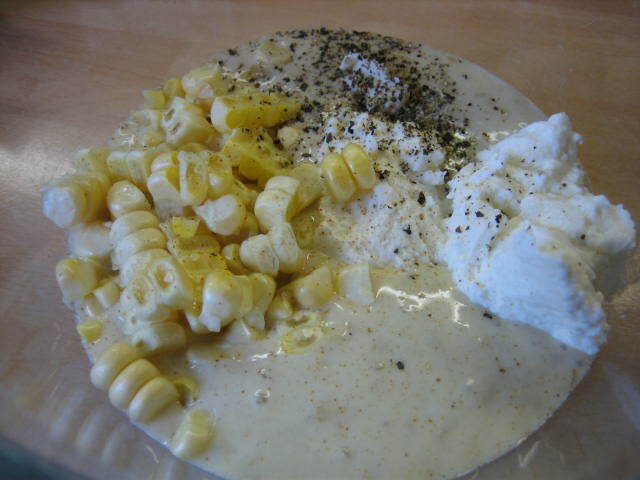 Add sautéed onion, corn, ricotta and finely grated parmesan to the pancake batter and stir through to combine. 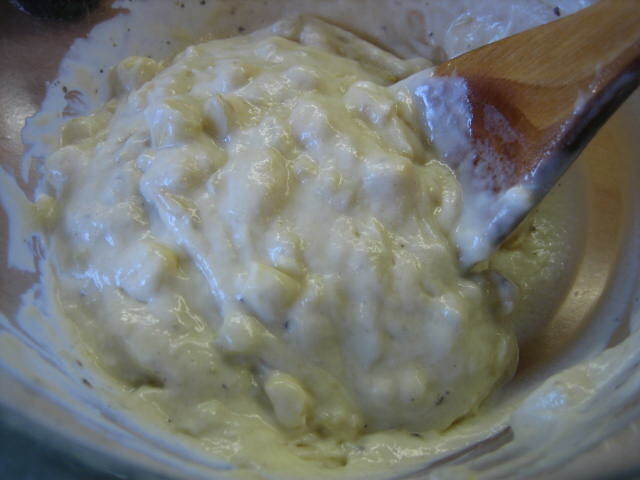 You may need to add a little bit more milk to loosen the batter if it feels a bit too stiff. 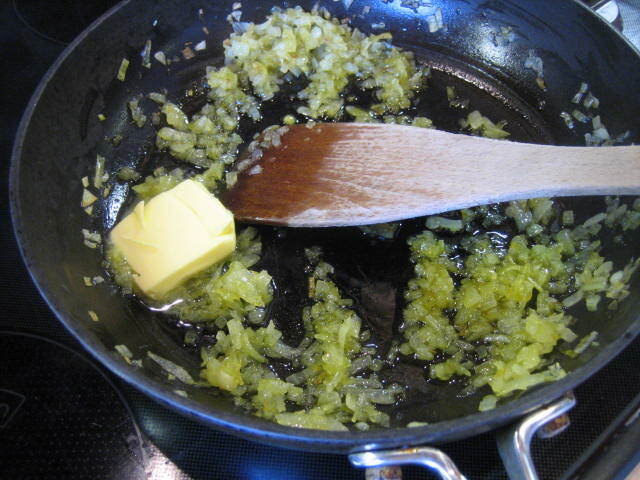 Heat a non stick frying and grease with a little butter. Dollop spoonfuls of the pancake batter into the pan giving each spoonful a little room as they will spread a bit. 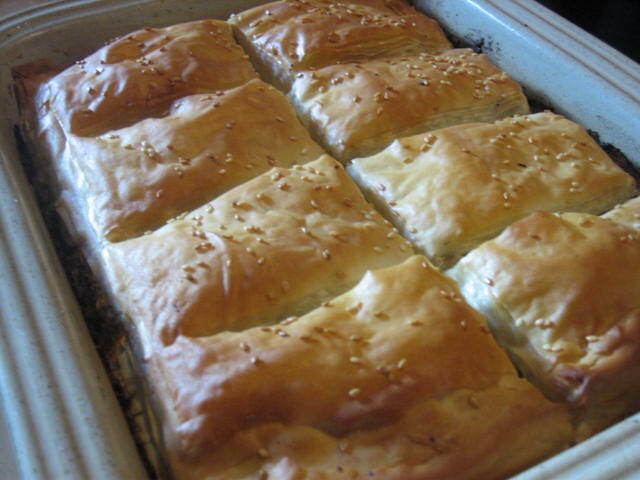 Keep the temp at a medium heat as you do not want them to be burnt on the outside and uncooked in the middle. 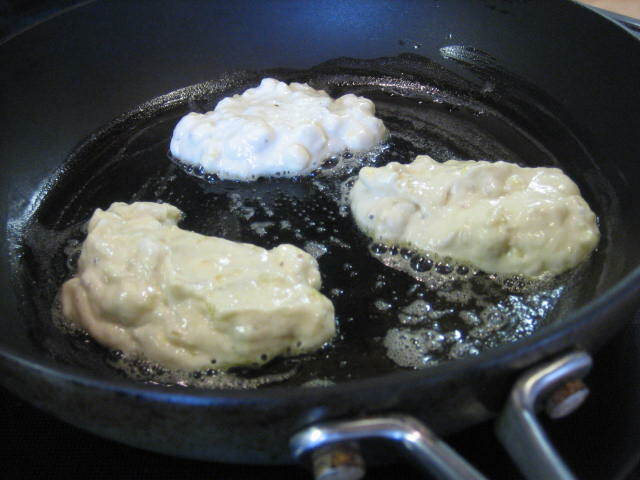 Turn when golden brown and bubbles have formed and burst on the top side of the pancake/fritter. Cook until both sides are golden and the pancake is cooked through. If the outside is cooked and the inside is not you will need to reduce the temperature. Cool in a clean tea towel – it will absorb any moisture and keep them nice and crisp on the outside. 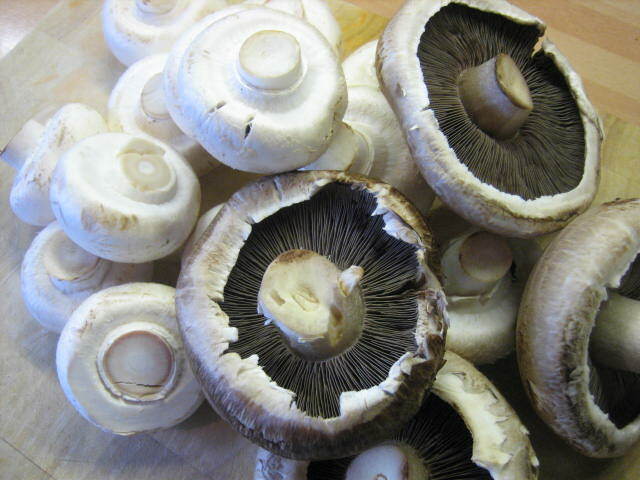 Eat straight away or cool completely in tea towel then seal in a Tupperware box and refrigerate until you want to eat them. They should keep for a couple of days and I don’t see why you wouldn’t be able to freeze them actually….